Introduction and General Overview: Terms, Naming, Pharmacodynamics, Pharmacokinetics, socioeconomic, genetic, gender and age-dependent variables, etc. Review of basic principles. Women in the Renaissance would crush belladonna and rub it in their eyes so their eyes would be dilated to look beautiful (bella donna)... of course they couldn't see or go out in the sun... but those M receptors were definitely blocked! This handout covers chapters 1 and 2 in the textbook and includes important general terms and surveys of pharmacodynamics (PD) and pharmacodynamics. Click the button above to download the handout. Videos and handouts to help you master pharmacodynamics, the study of the mechanism of actions of drugs. Introduction to Pharmacodynamics: Agonists, Antagonists and Receptors The handout is at: http://tinyurl.com/pw6wjzq Objectives: 1. Explain the ways an enzyme-substrate complex is the same as a receptor-ligand complex. 2. Explain the differences between an enzyme-substrate complex and a receptor-ligand complex. 3. Define the terms: site of action, receptor, ligand, enzyme, substrate, agonist, antagonist, direct-acting 4. So agonists and antagonists actually only bind a subset of the receptors the natural ligand binds?! Confusing? Sure is! This video is meant to help you understand how receptor selectivity is related to the organ or system specificity of any given drug. Videos to help you master pharmacokinetics; that is not an easy task!! 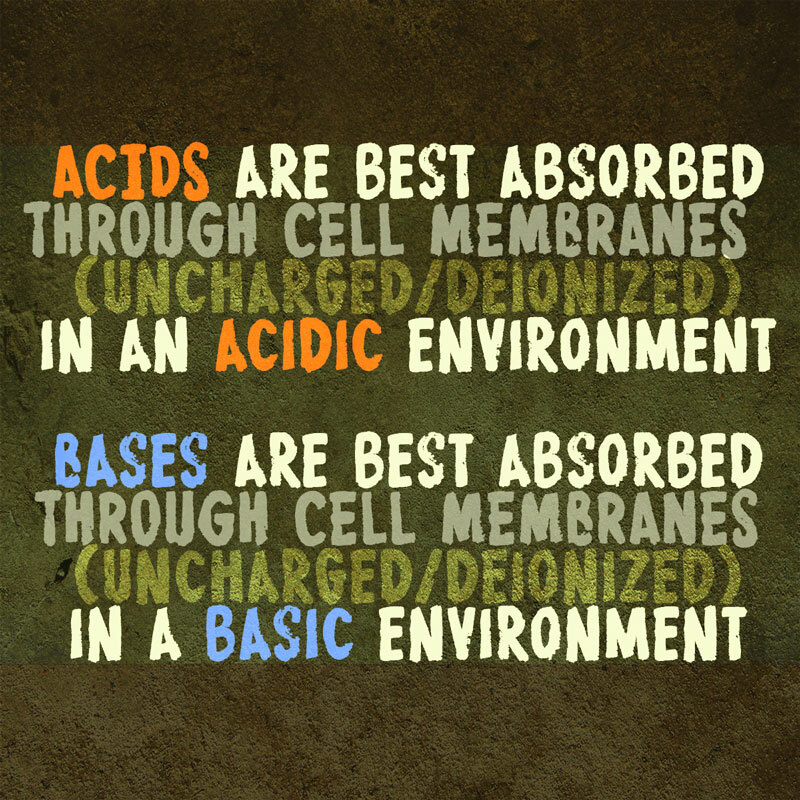 Short review of acids vs bases, pH, ionization, weak vs. strong acids, pKa and how all of these things relate to absorption of drugs through the stomach wall. For my Intro to Pharm students, who are predominantly pre-nursing and first-year nursing students. Go to http://www.boyev.com to get the "First Lecture" handout with the notes for this video. A bit more discussion about first-pass metabolism ("first pass effect")to hopefully clarify things a bit. Objectives: 1. Explain what "metabolism" means in the field of pharmacology and pharmacokinetics. 2. Explain how the "first pass effect" affects bioavailability and dosing for drugs given via an enteral route. 3.